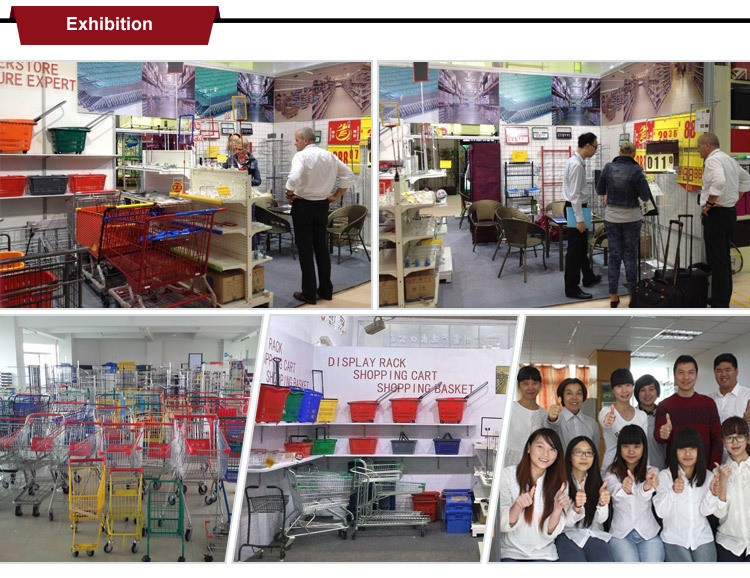 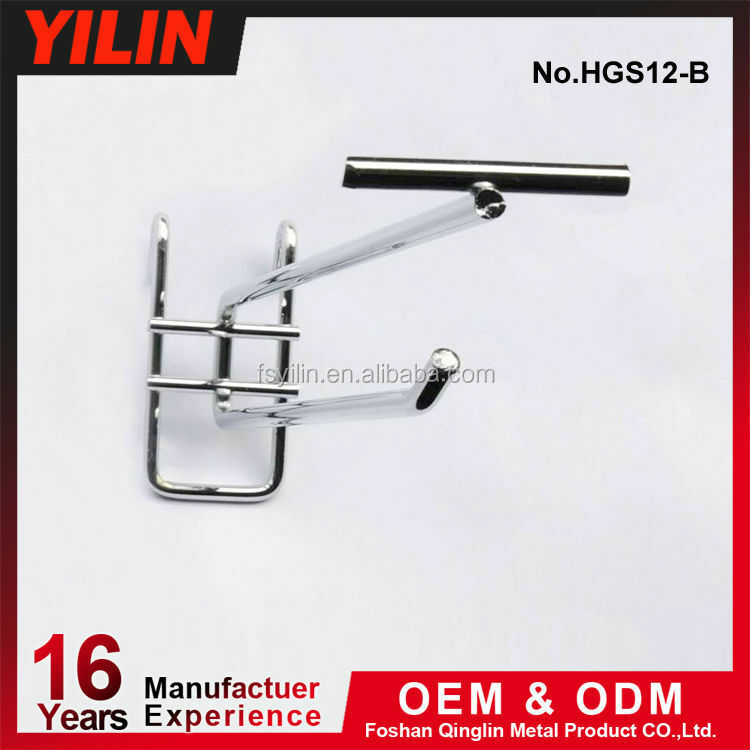 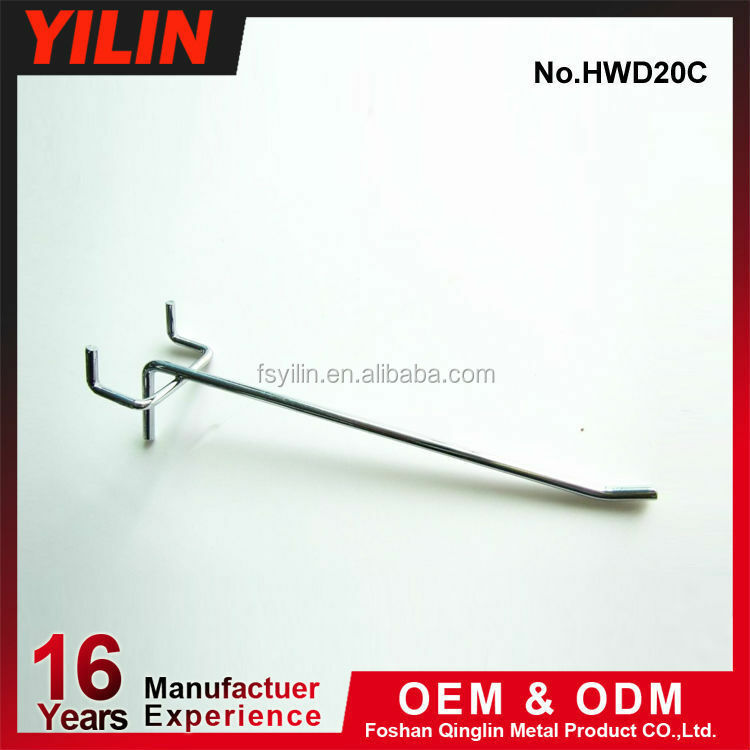 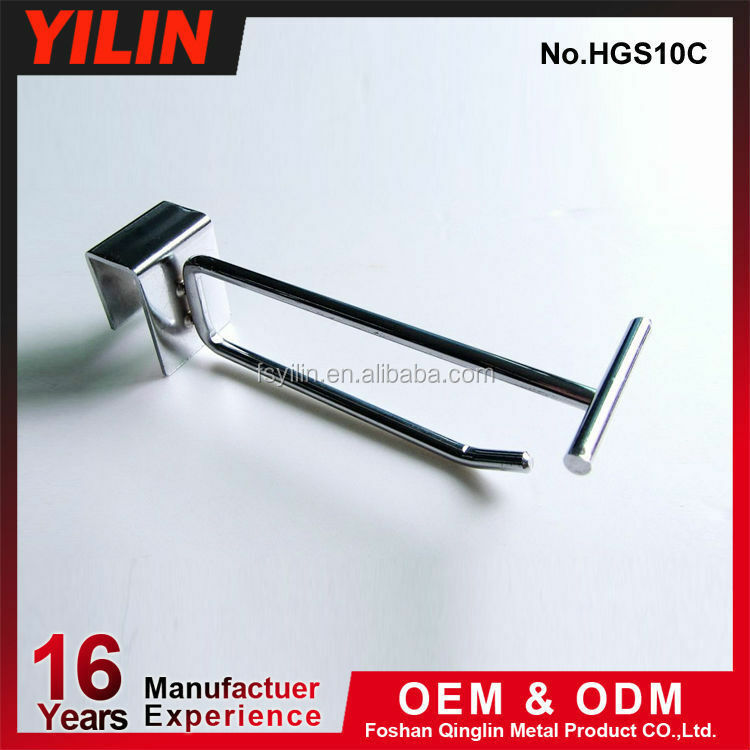 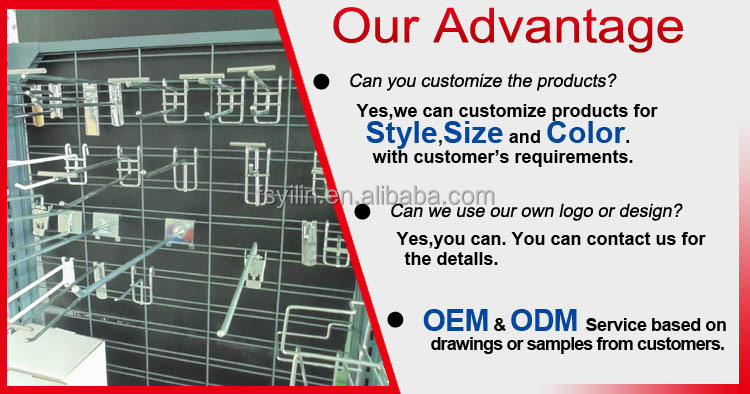 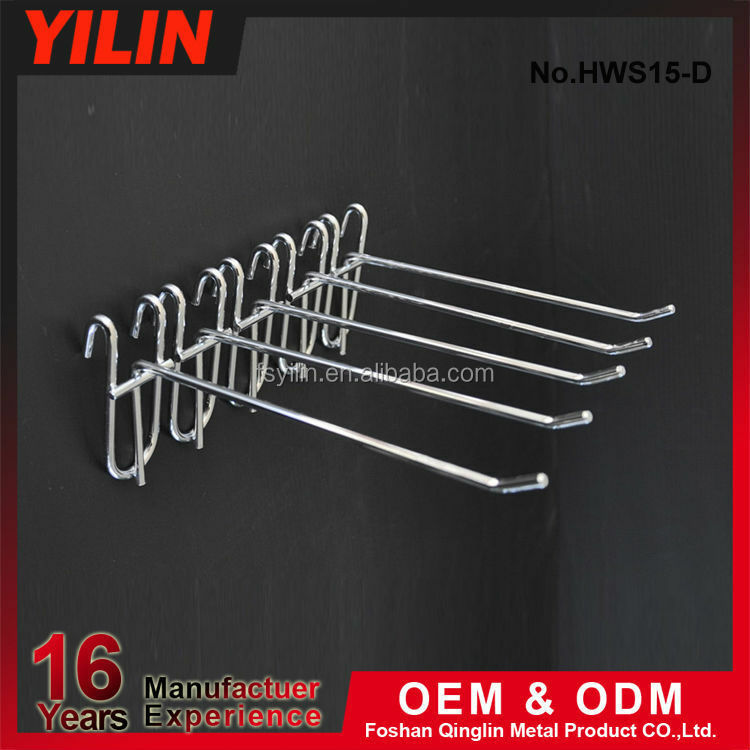 A:We are engaged in display hook for nearly12years in alibaba and have high visibility in domestic. 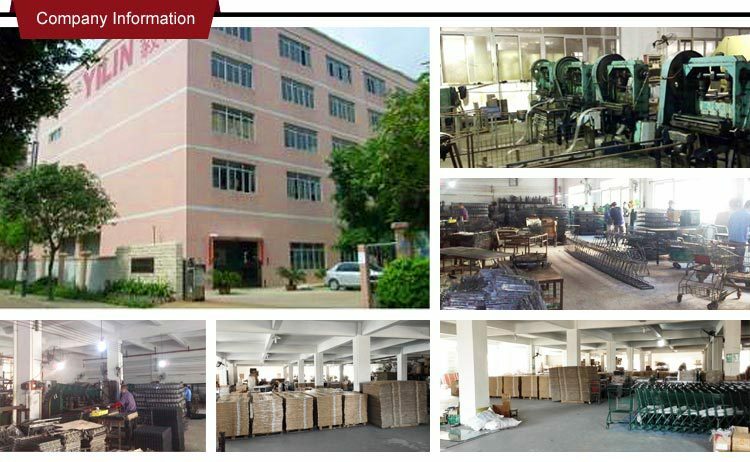 If necessary, we can provide you with scanned copies of our Certifications. 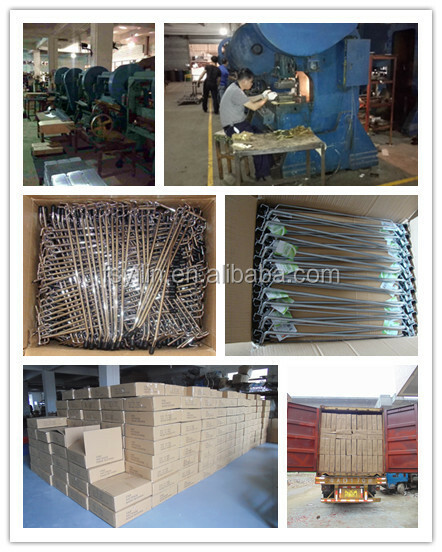 We welcome you to inspect our company at any time.